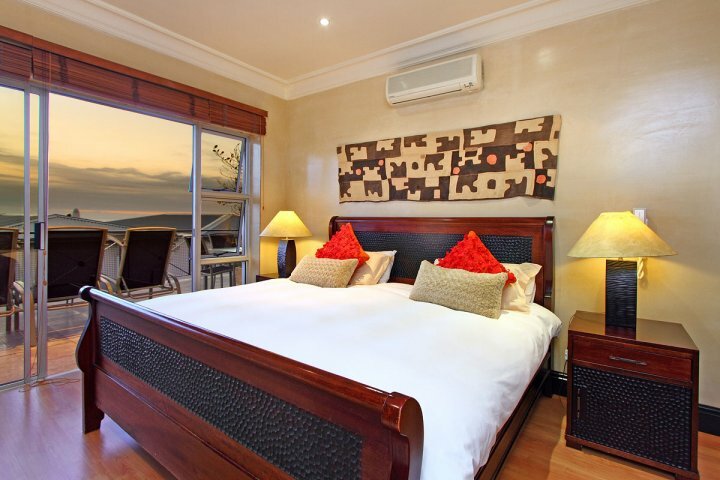 Why stay at PENT BEACH HOUSE? 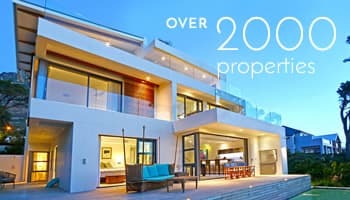 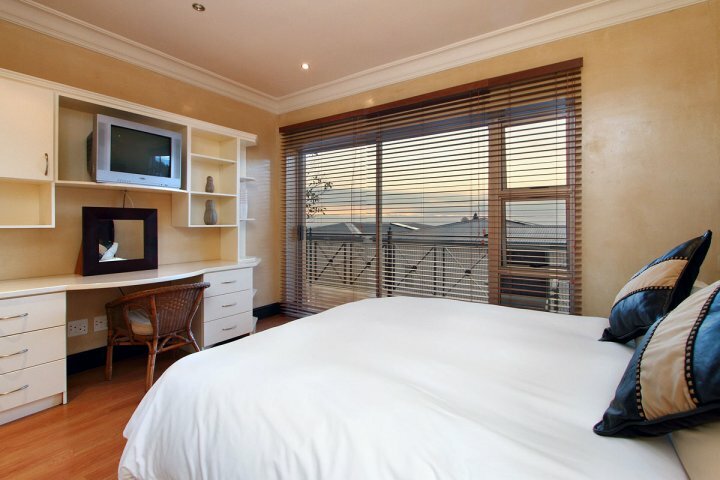 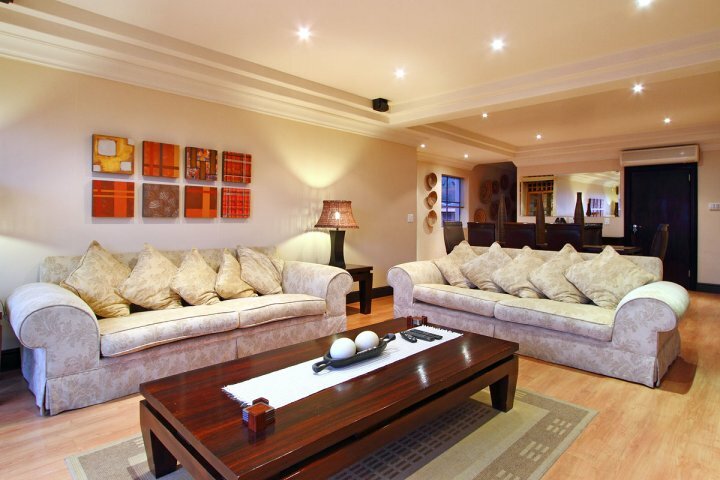 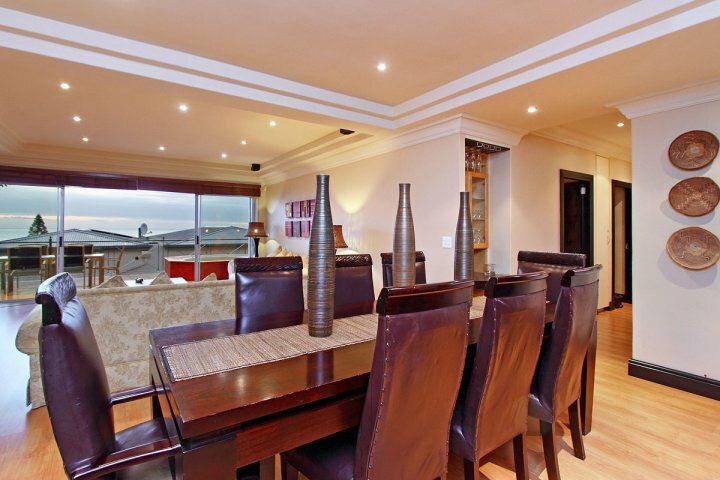 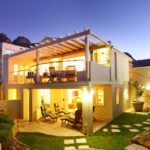 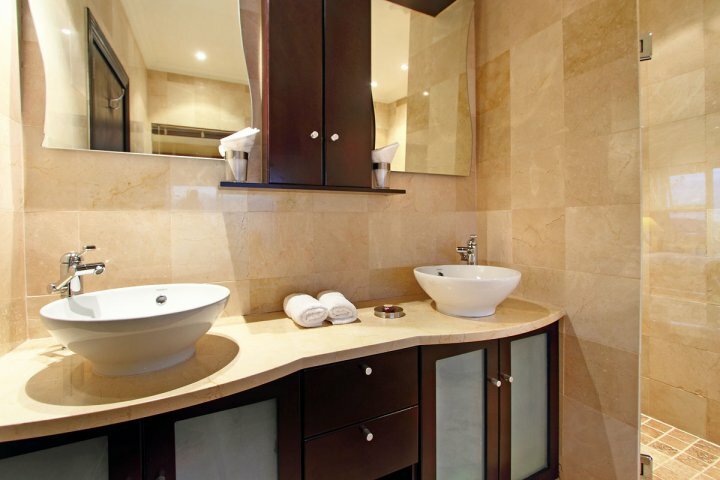 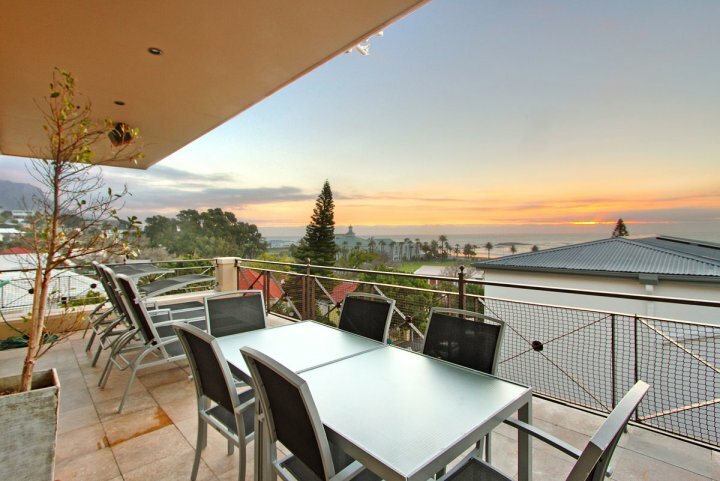 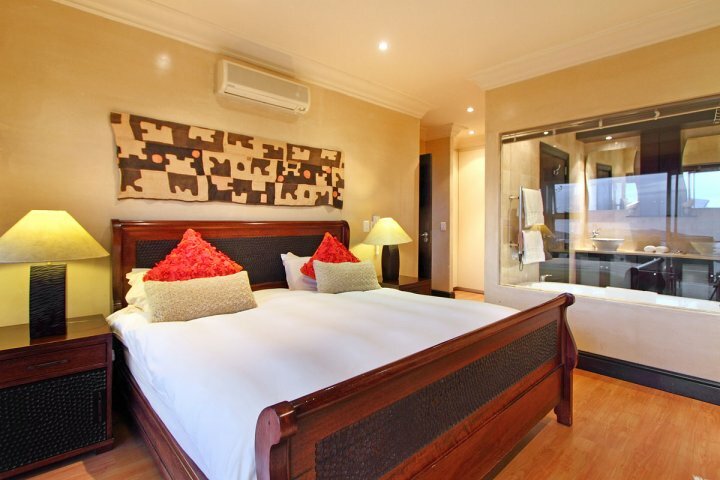 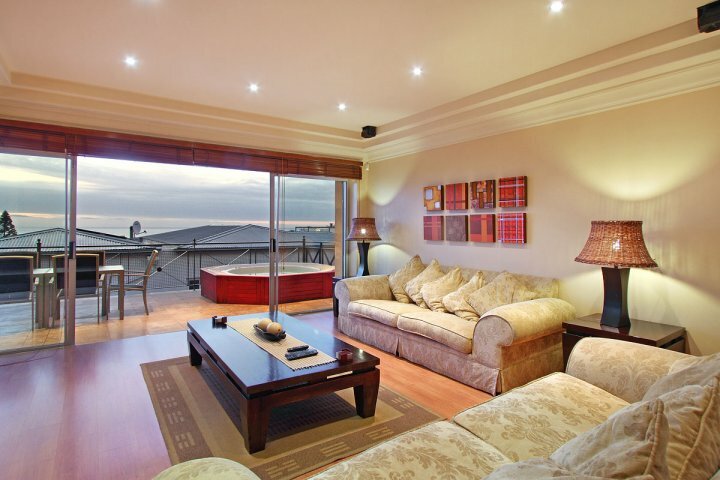 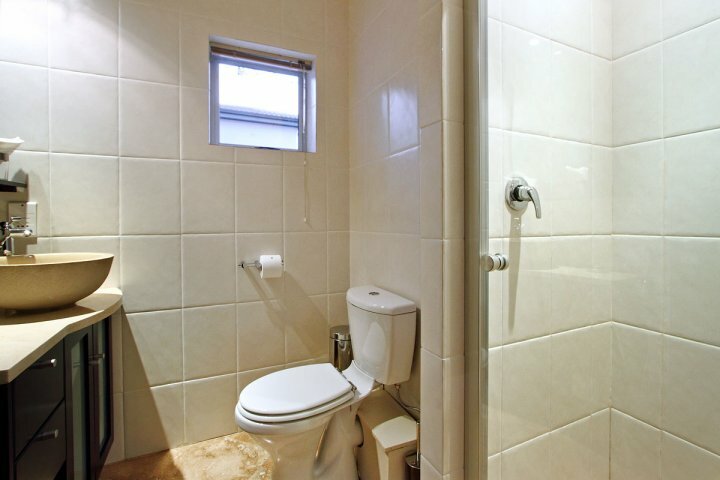 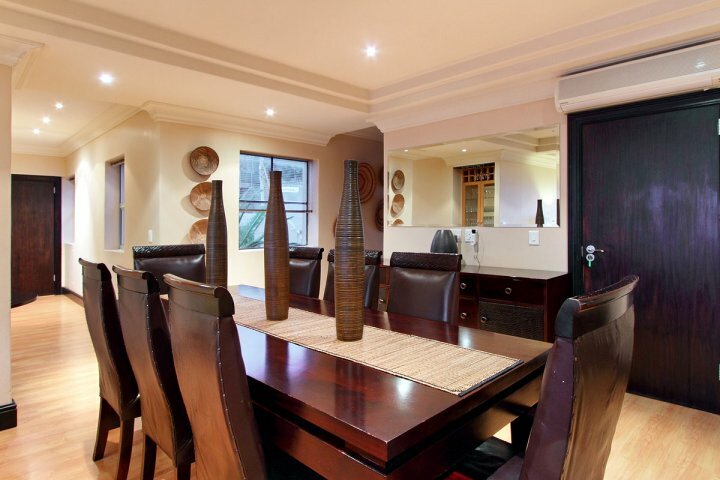 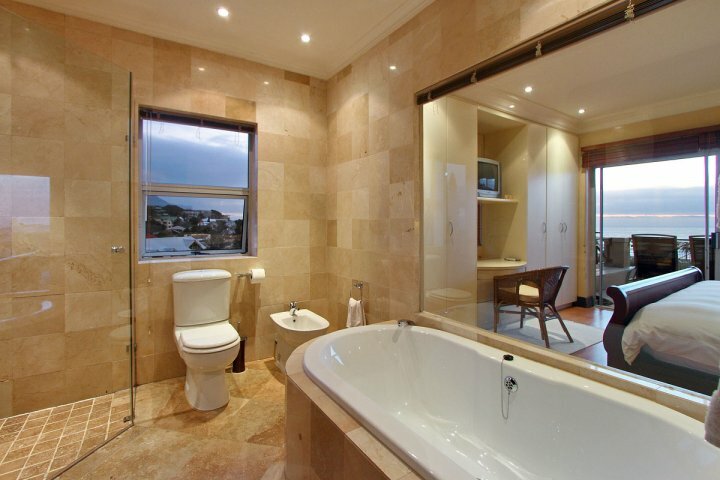 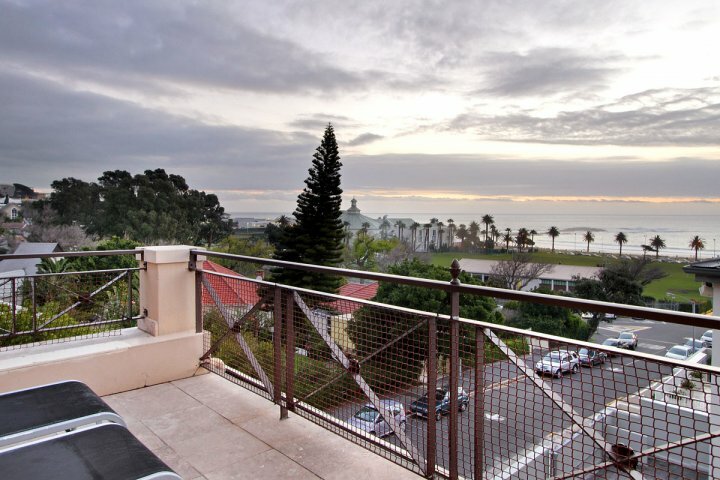 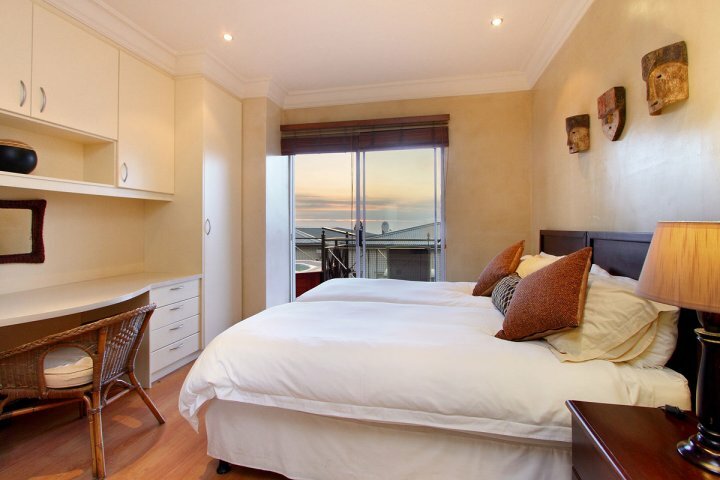 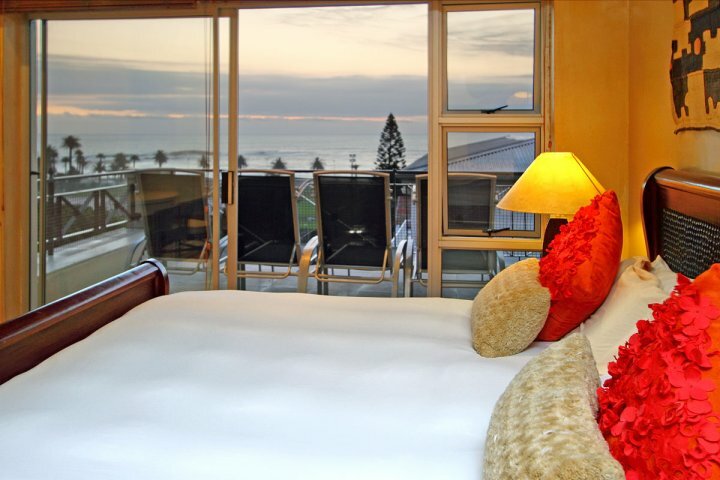 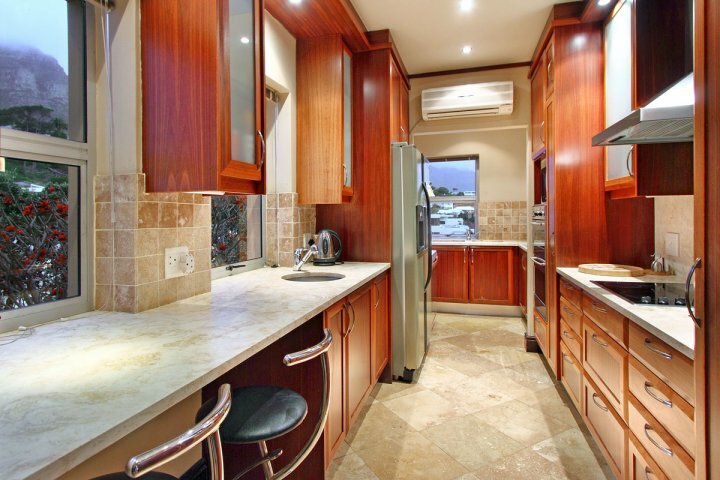 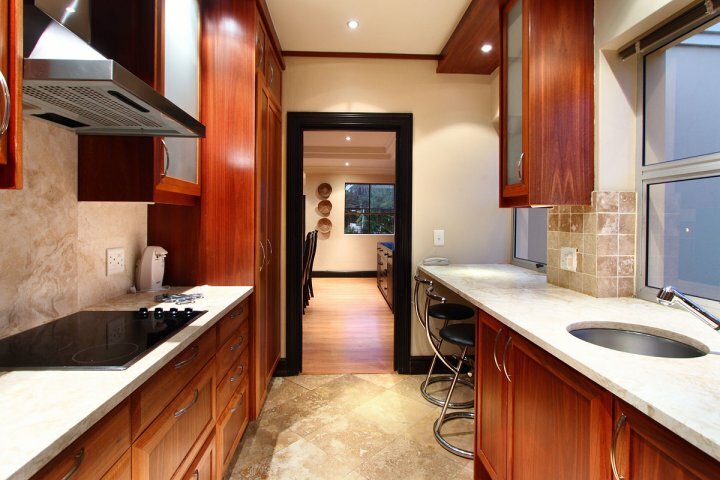 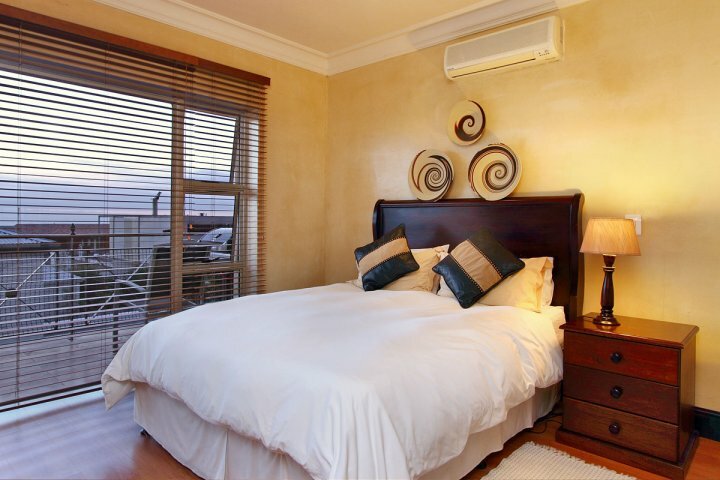 Pent Beach House is situated in Camps Bay and offers 3 luxury bedrooms, spacious living areas and is in an ideal location. 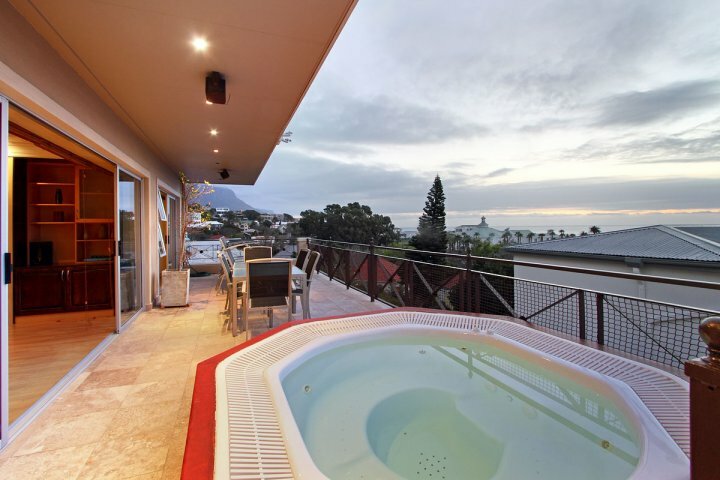 Relax on the patio or in the heated Jacuzzi, sipping sundowners, soaking up the sight of a stunning sunset over the Atlantic Ocean. 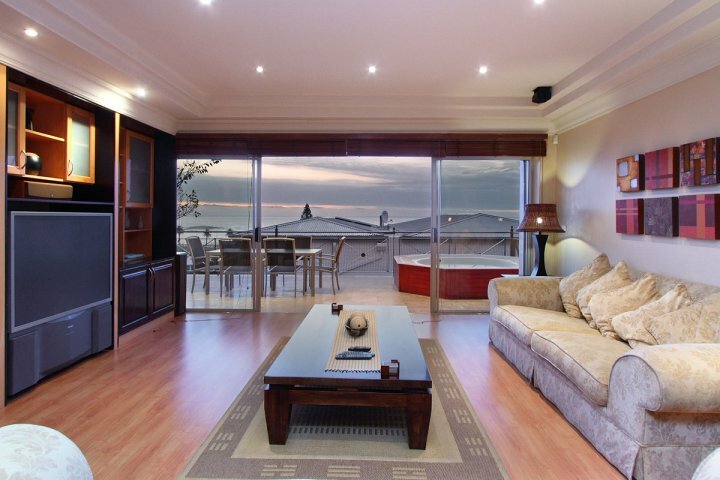 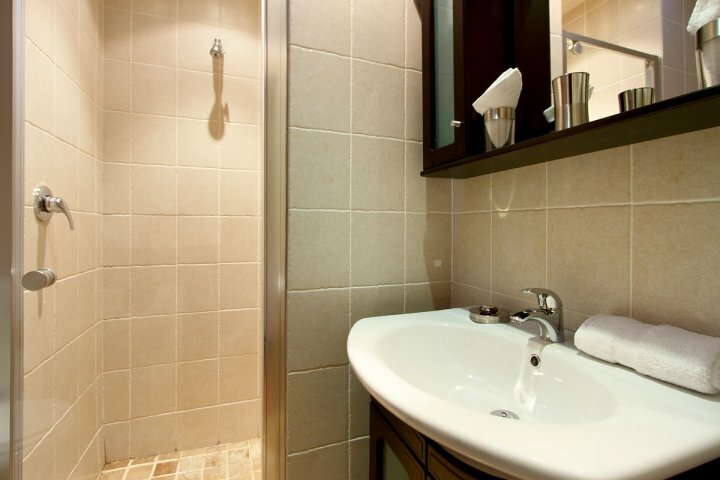 Ready to stay at PENT BEACH HOUSE?